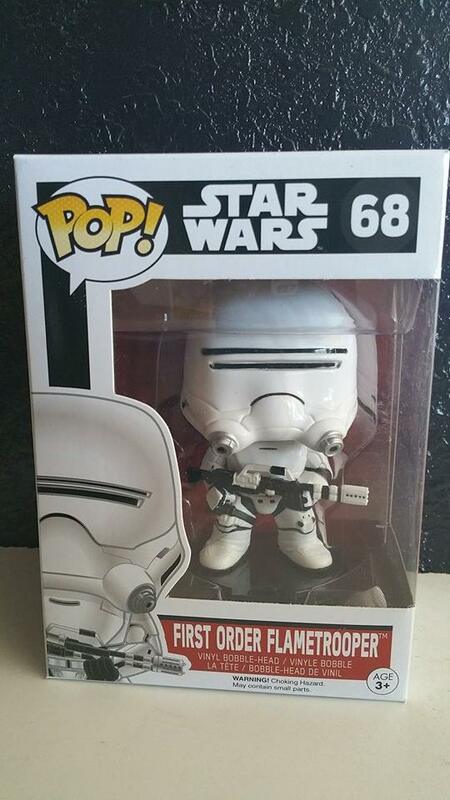 Over the next 24 hours anyone that likes our Facebook page https://www.facebook.com/pastramination?fref=ts will be entered to win this First Order Pop Funko Flametrooper! 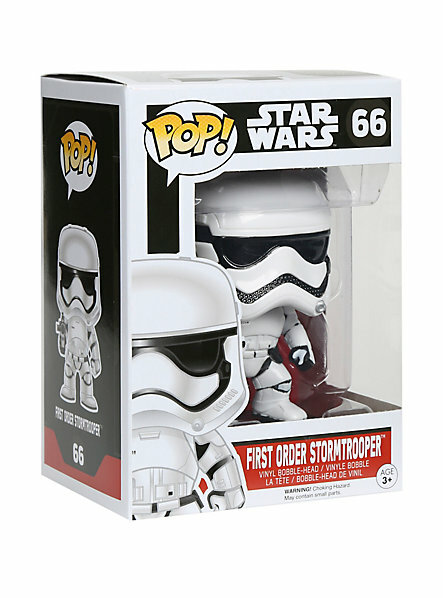 For all of our existing members please share this post to win a First Order Pop Funko Stormtrooper! These will be given away tomorrow at 2pm pacific! Good luck! Next Countdown to Comic Con Giveaway! WIN a SEALED Funko Deadpool Pop! Mystery Figure!